Find all the News Archives Here published on Airsoft Odyssey. SAGear with a selection of military themed t-shirts, great for airsofters. Check them out .....here. 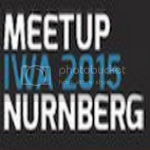 NLAirsoft organise the 4th Airsoft meetup at IWA 2015, see the intel.....here. First view at BAS 2015 of Krytac Trident range...see it and find out more about the CRB/PDW/SDP/PDR here. 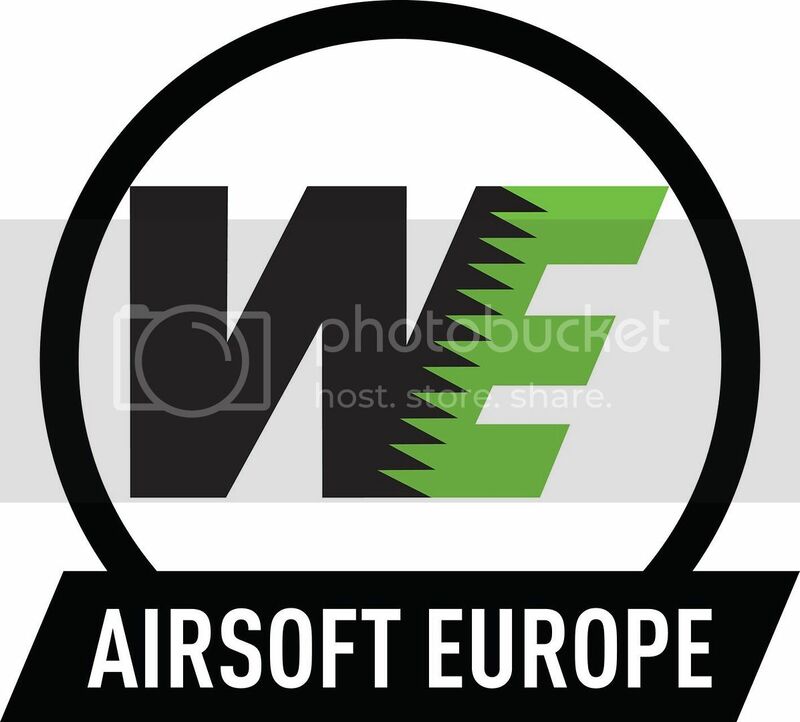 Airsoft event in Ireland at Warzone Aircon Alpha, find out more....here. LBT Trading have advised us of some great licence deals coming out of the Czech Republic with CSA and the VZ-58 and the ICS ProArms deal on the PAR MK3. Find out more....here. Gunfire present a CHALLENGING event for airsofters - GFPoint 2015 - hard work find out more....here. NUPROL launch in the USA at Shot Show 2015, news release...here. 2014 News items to be found here. News archive items from 2014 covered by Airsoft Odyssey blog including the British Airsoft Show, Airsoft Expo all UK based events plus IWA and Shot Show items. Also covered SWAT events, ASG plus lots more beside and more! 2013 News items to be found here. 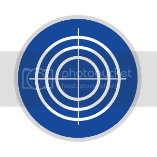 Find all the news items from 2013 covered by Airsoft Odyssey including the BIG stories of 2013 from UKARA's 'Frankgate' e-mail plus show reports from Shotshow 2013 and IWA and all the intel from them. Plus releases from SAG and A-TACS and more! 2012 News items to be found here. Includes Shot Show 2012 news all the stuff from ASG and lots from G&G, Magpul PTS, Edgar Bros, Fair news from AAF and A-Tacs plus lots of other intel in BFG's and loads more goodies besides. All the 2011 News items can be found here. Includes lots of Gucci kit news from Level Peaks, friends of the blog Edgar Bros, plus AAF4 annoucements and articles. As well as ASG, Magpul and Masada items and okay anything that I liked hearing during 2011, enjoy. All the 2010 News items can be found here. 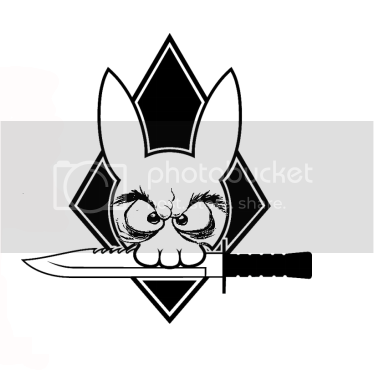 Includes previous posts on Dingodogs shop, ICS accessories, The North West Airsoft Map as well as Airsoft Arms Fair articles, Specter MWS, and Sig556 DMR news plus other interesting items and snippets of airsoft news. Previous 2009 News items can be found here. Includes previous posts on ICS accessories, battery guide for the SiG552 and retailer info as well as other interesting articles.